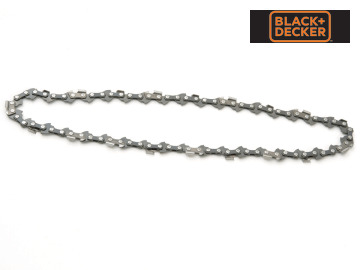 Black and Decker Replacement chainsaw chains to suit Black and Decker Chainsaws. 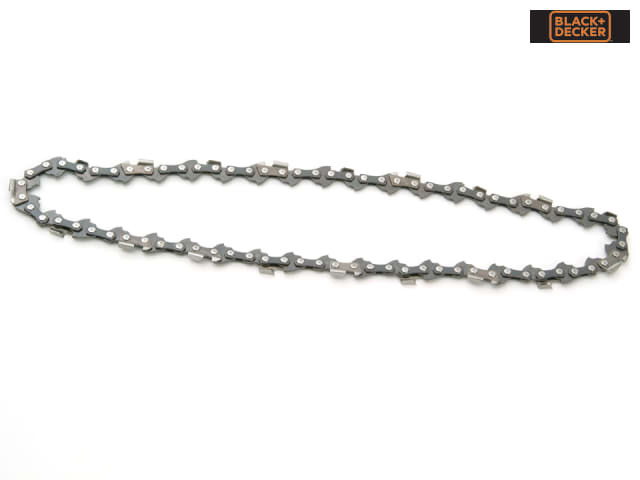 12in/30 cm Chainsaw Chain. Suitable for GK1630TK Model.